Sundance revamped the Kabuki complex when it took over in 2007. ACTOR-DIRECTOR-PRODUCER Robert Redford and his investors have sold their five Sundance movie houses — including the eight-screen Kabuki cinemas at Fillmore and Post. The new owner, Carmike Cinemas, based in Columbus, Ga., is the fourth-largest theater chain in the U.S., now with 274 theaters in 41 states and ambitions to expand further. A Carmike official said no immediate changes are planned in the operation of the Kabuki cinemas. 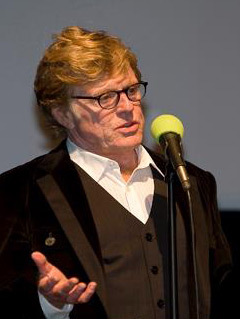 Robert Redford at the Kabuki in 2012. 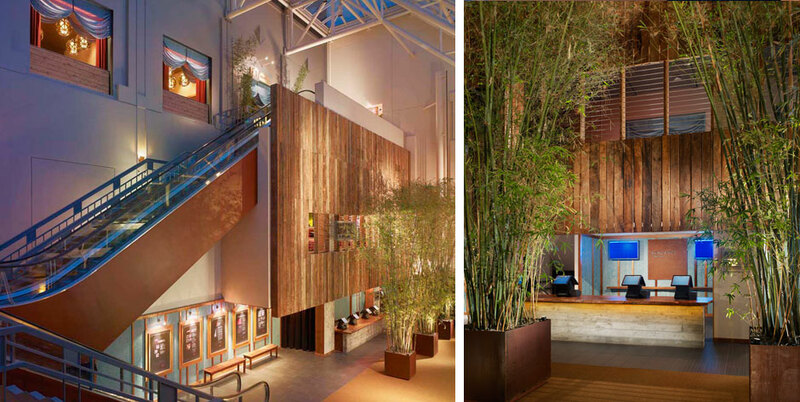 Sundance revamped the Kabuki complex when it took over in 2007, upgrading the decor, seating and sound and adding expanded food and beverage options. Dobson said his company will continue Sundance’s reserved seating program, which allows tickets to be purchased online in advance, and will continue to show no ads before screenings. Sundance’s “custom content” messages projected before films begin will remain, said Dobson. Ticket prices won’t change, Dobson said, but there may be more “alternative programming” — ballet, theater, opera and small indie films of the type that first put Redford’s Sundance Film Festival on the cinematic map. Carmike bought all five Sundance theaters — the others are in West Hollywood, Seattle, Houston and Madison, Wisconsin — for $36 million in cash. Carmike will continue to operate the five theaters under the Sundance name, but may not expand the Sundance brand, according to statements both firms issued announcing the deal. Neither local Sundance spokesperson Nancy Gribler nor Kabuki general manager Michael Spring responded to repeated requests for information about any effects of the sale on the Kabuki’s operations. Spring was said to be on a long conference call with his new bosses in Georgia.